This easy recipe combines two dark chocolate layers encasing a white chocolate later flavoured with peppermint. 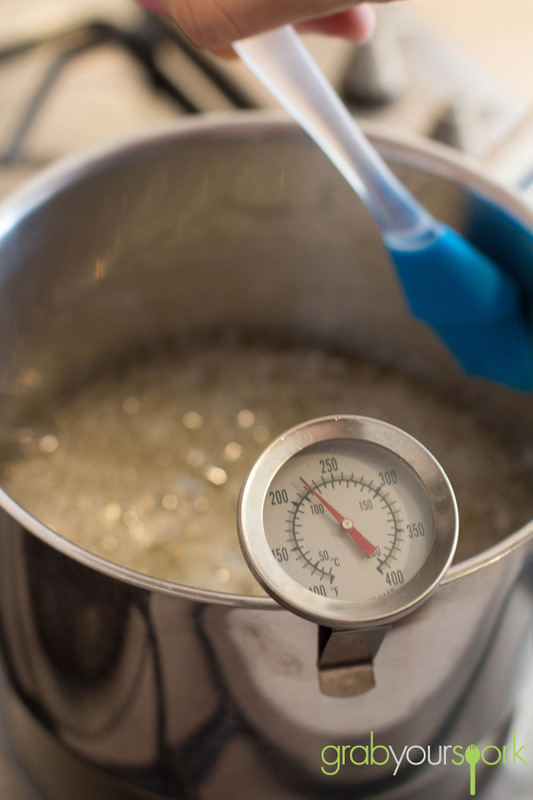 The beauty of this recipe is that is doesn’t require any candy thermometer and is super quick to make – not taking into account the setting time of course. To make this recipe you will require a basketful of not so health ingredients – bitter sweet chocolate, white chocolate and condensed milk. Now normally I am not a huge fan of bitter chocolate, however combining it with the white chocolate layer it balances out the sweetness, so it is definitely worth it. 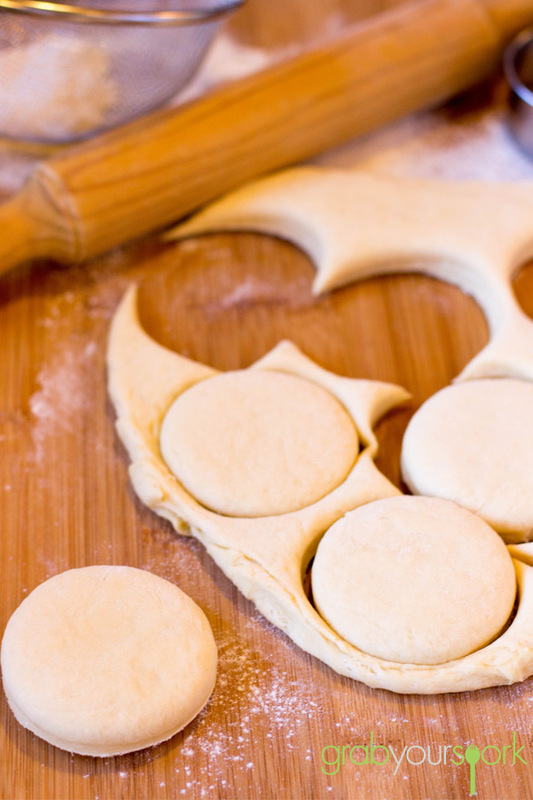 To prepare you need to make each layer individually, and allow it to cool for 5 – 10 minutes before adding the next layer. Once all the layers are done, the fudge needs to be left to set for about 2 hours then it will be ready to devour! The fudge can be kept in an airtight container in the fridge – however I don’t expect it to last long! This choc mint fudge is a great recipe to bring out after dinner, and definitely as a holiday treat. 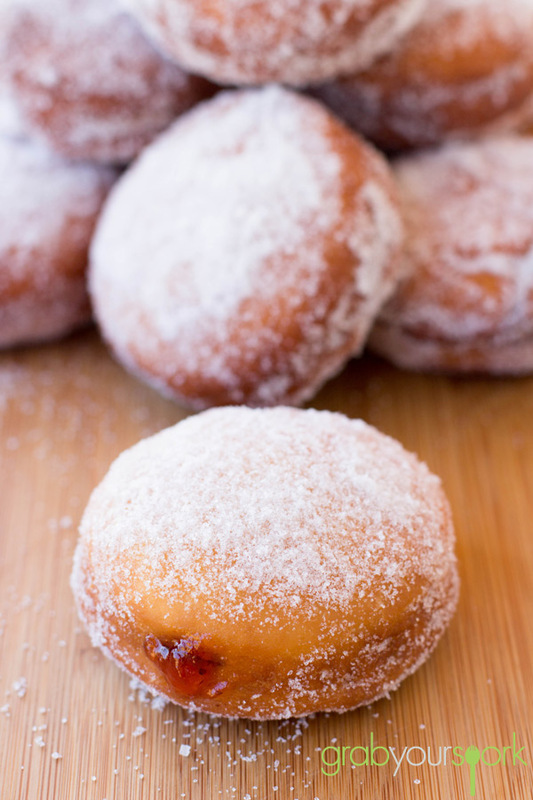 If you like this recipe check out our other Dessert and Sweets recipes – like our recipes for Jam Doughnuts, Passionfruit Marshmallows or Apple and Rhubarb Crumble. 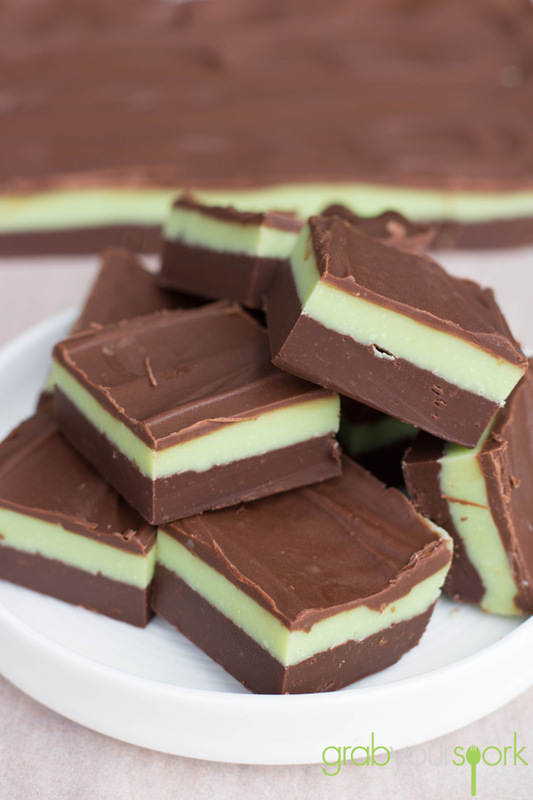 This delicious Choc Mint Fudge recipe combines two dark chocolate layers encasing a white chocolate layer flavoured with peppermint. Line an 8x8 baking pan with baking paper. 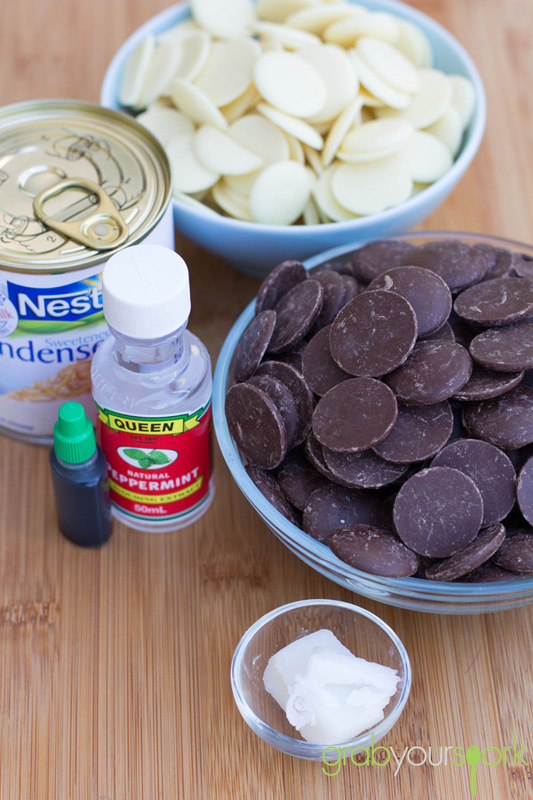 In a small saucepan over low heat, melt 1.5 cups chocolate with ¾ cup sweetened condensed milk, stirring occasionally. Spread melted chocolate mixture into pan and chill for 5-10 minutes. In another saucepan, melt white chocolate with remaining condensed milk, stirring until completely smooth. 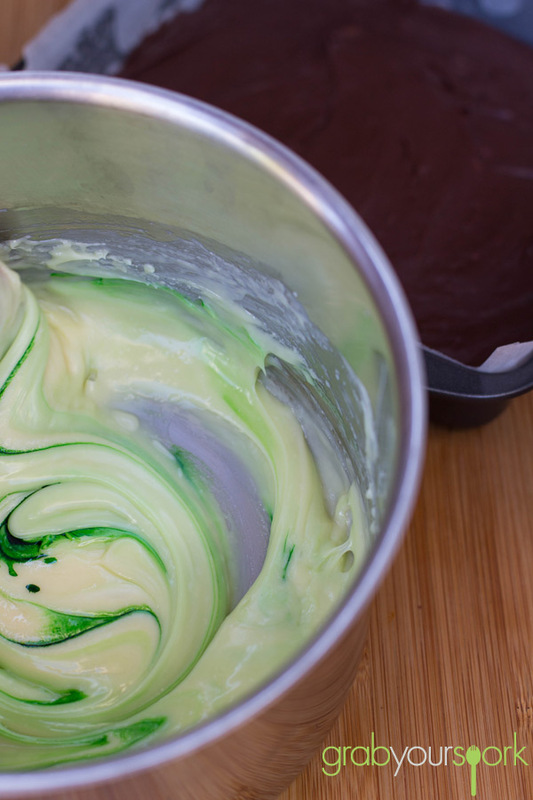 Remove from the heat and add peppermint extract and food colouring. 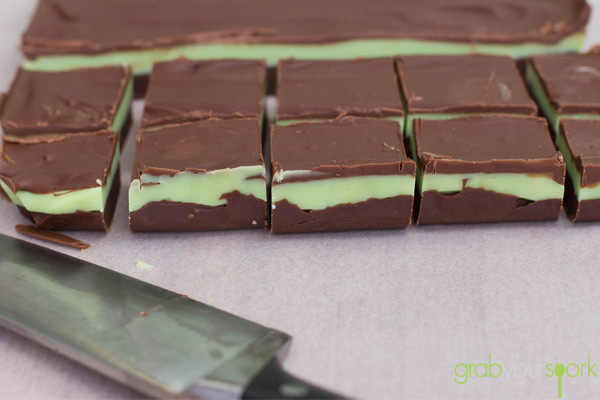 Spread mint layer over chilled chocolate layer. Chill for 5-10 minutes as you make final layer. 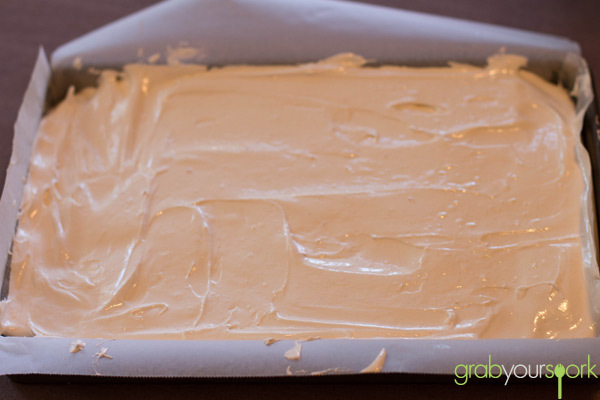 Refrigerate for at least 2 hours or until fudge is completely set. Cut into squares. 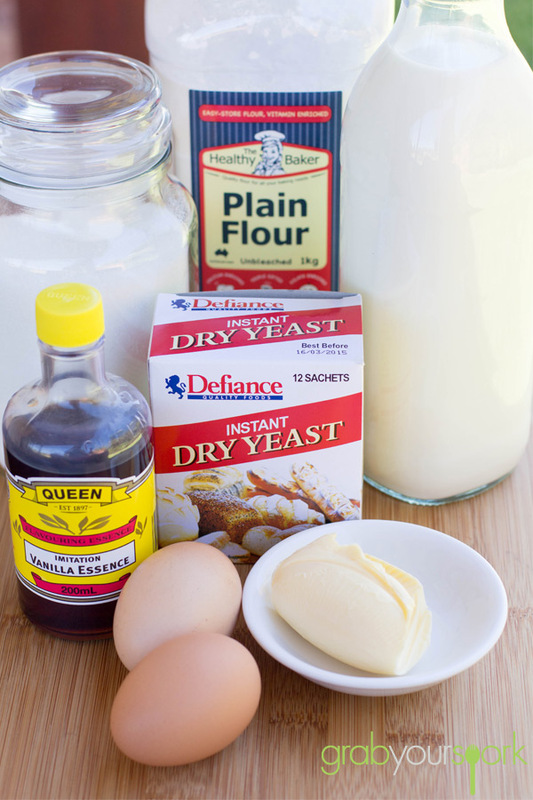 Store in an airtight container in the fridge up to two weeks. After being given a bag of home grown passionfruit, Brooke and I thought for a while about what we could make with this delicious tropical fruit. We wanted something that would showcase the sharp and tangy flavour of this amazing fruit. 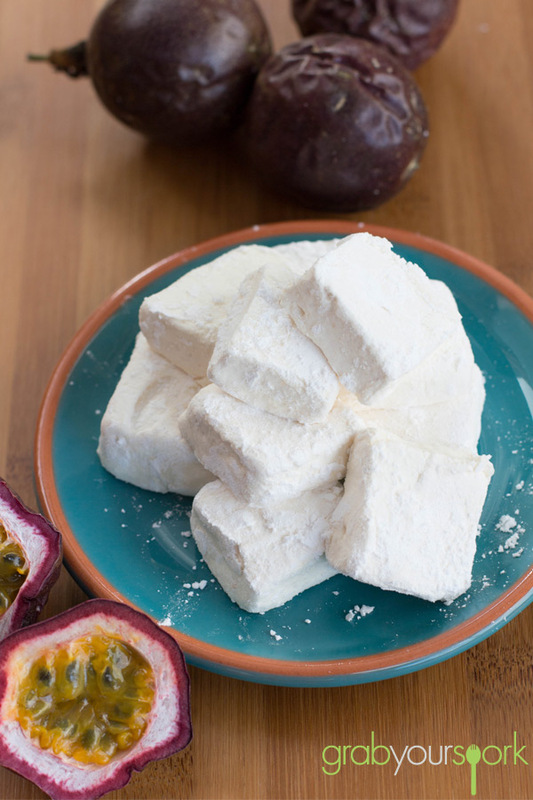 After searching for a while on a couple of sites we came across passionfruit marshmallows. Brooke made caramel swirl marshmallows at Christmas time last year, and let me tell you homemade marshmallows cannot compare to the store bought ones! This recipe is adapted from one we found on Gourmet Traveller (via Neil Perry’s Rockpool recipe). The recipe is a little more complicated then our other recipes, however you will be left with little pillows that are so soft and light. With the mix of the passionfruit, it gives these marshmallows a refreshing taste and the smell is incredible! We were lucky enough to be given more then enough fresh passionfruit, however given the cost of these delights in the shops you can easily use tinned pulp. On a side note please be careful when adding the hot sugar water and the passionfruit together as it creates a rather large reaction. 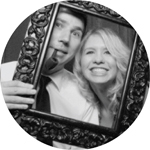 Which if you are like us can really catch you a bit off guard! Overall these passionfruit marshmallows may leave you in a sugar coma, but they are definitely worth the sticky mess you will be left with. 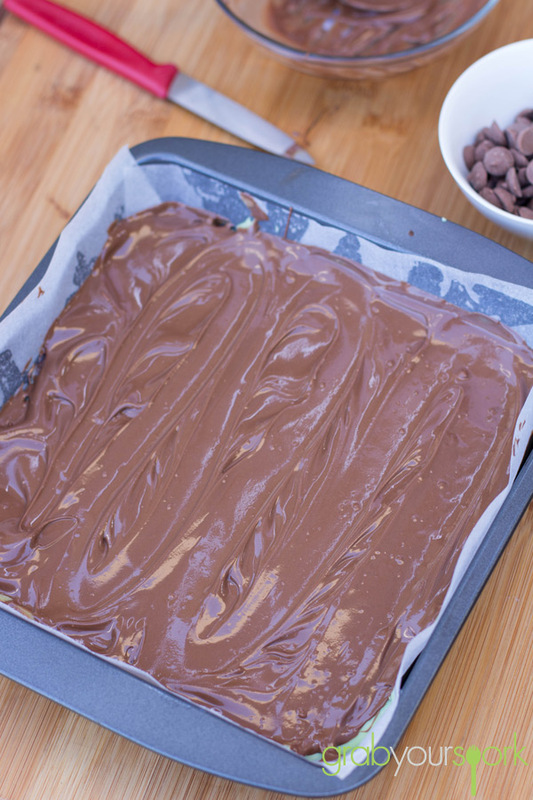 For other sweat treats checkout our choc mint fudge recipe or toffee apples recipe. 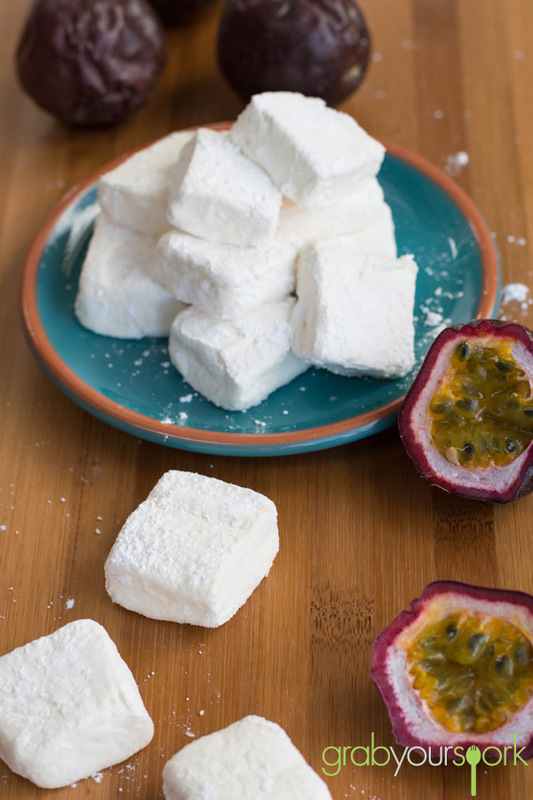 Light and fluffy marshmallows with a tropical passionfruit twist. Lightly grease and line a 17.5cm x 25cm shallow cake pan and dust base liberally with snow sugar. Combine passionfruit juice and gelatine in a bowl and set aside. 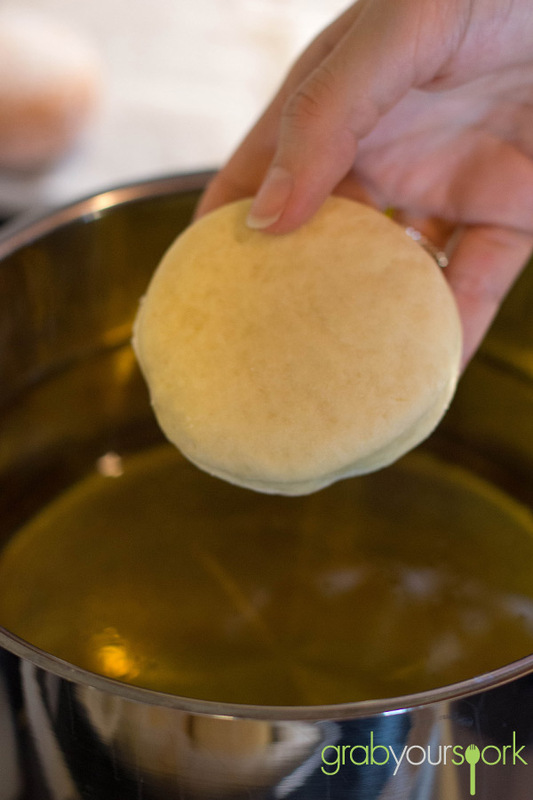 Combine caster sugar and 1 cup water in a saucepan and cook over low heat, stirring, until sugar dissolves, then increase heat to medium and cook for 5-10 minutes or until syrup reaches 125’C on a sugar thermometer. 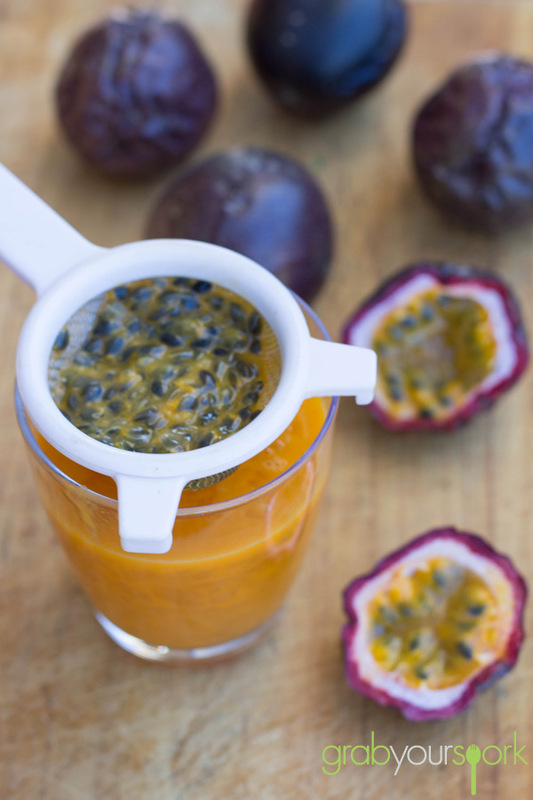 Remove from heat, add passionfruit mixture to syrup and stir until gelatine dissolves. Meanwhile, using an electric mixer, whisk eggwhites and a pinch of salt until frothy. 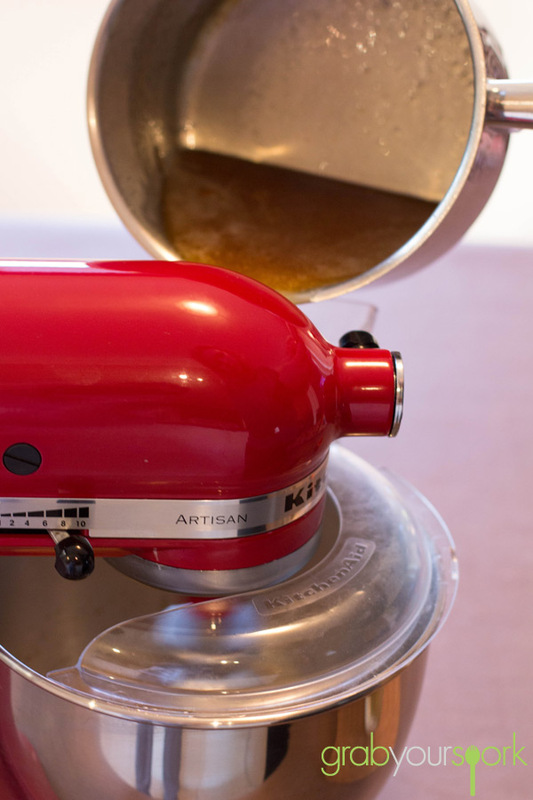 Gradually add passionfruit mixture, whisking continuously on medium speed until mixture has doubled in size, then slowly decrease speed and mix until mixture is warm (about 40’C). 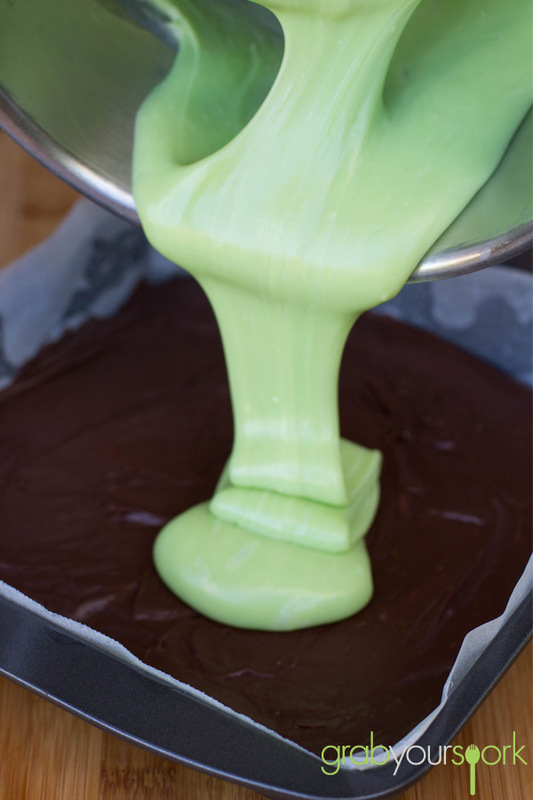 Pour into prepared cake pan, and, using a spatula, spread evenly, then dust top liberally with snow sugar. 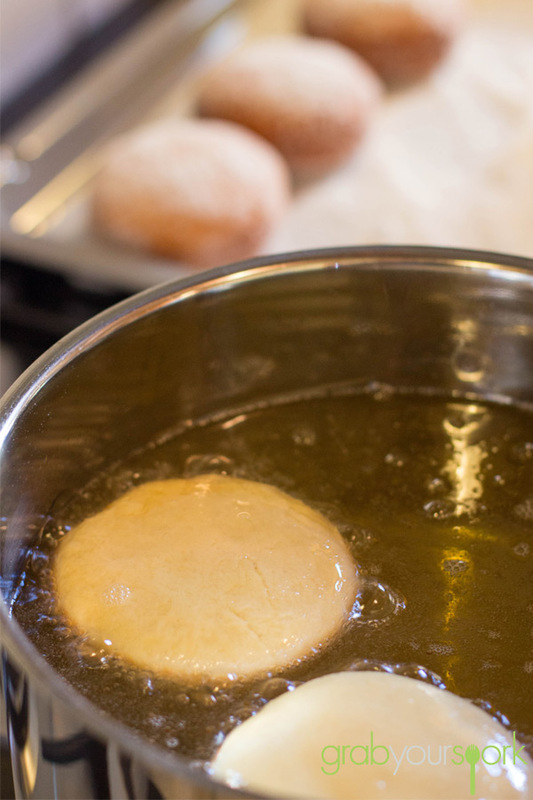 Stand at room temperature for 3 hours or until firm. Using a sharp knife, cut marshmallow into 2.5cm squares and roll in snow sugar to coat. 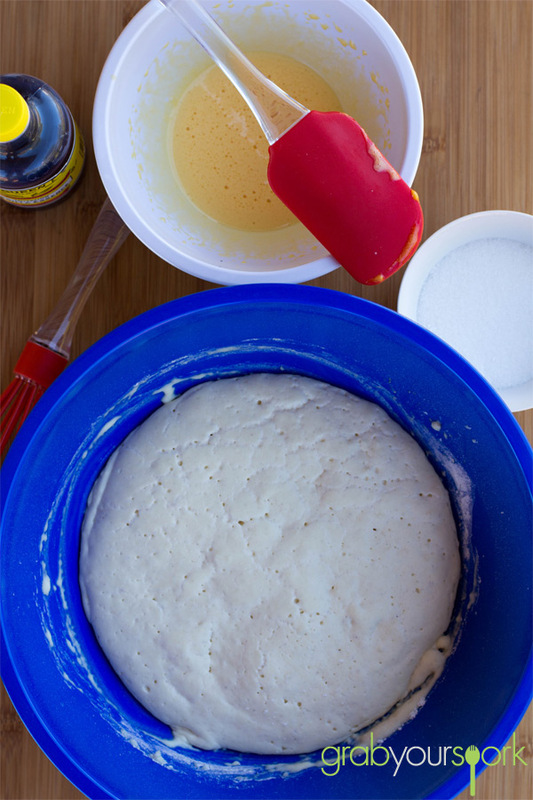 Store in an airtight container between sheets of baking paper at room temperature for up to 2 weeks. If your knife is sticking too much when you are trying to cut the marshmallow, either sprinkle come icing sugar over the knife, or warm the knife in hot water for ease of cutting.